a risk managed, progressive investment alternative that provides consistent and attractive returns with little volatility and no correlation with liquid, exchange traded market instruments. 1. 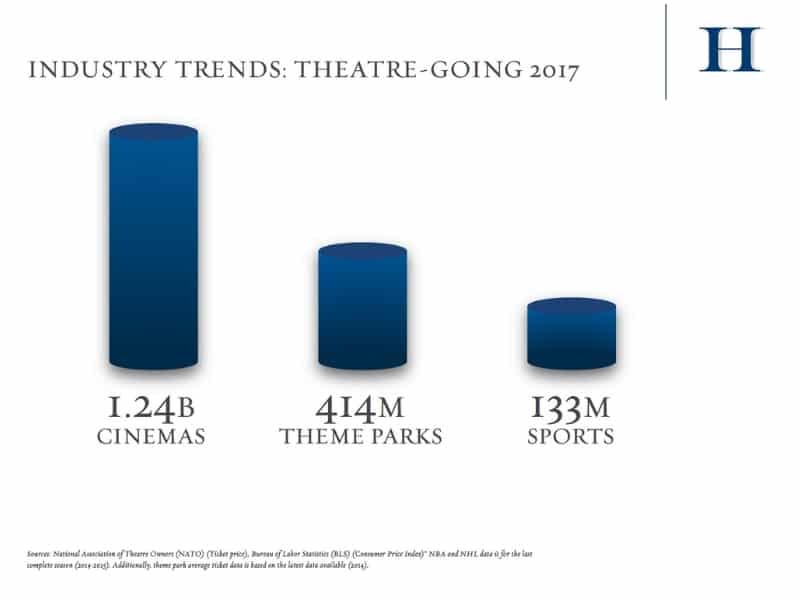 Movie theatres draw more people than all theme parks and major US sports combined. The challenging 2008 financial markets completely redefined how banks viewed and underwrote their exposure to a significant number of business, including film. 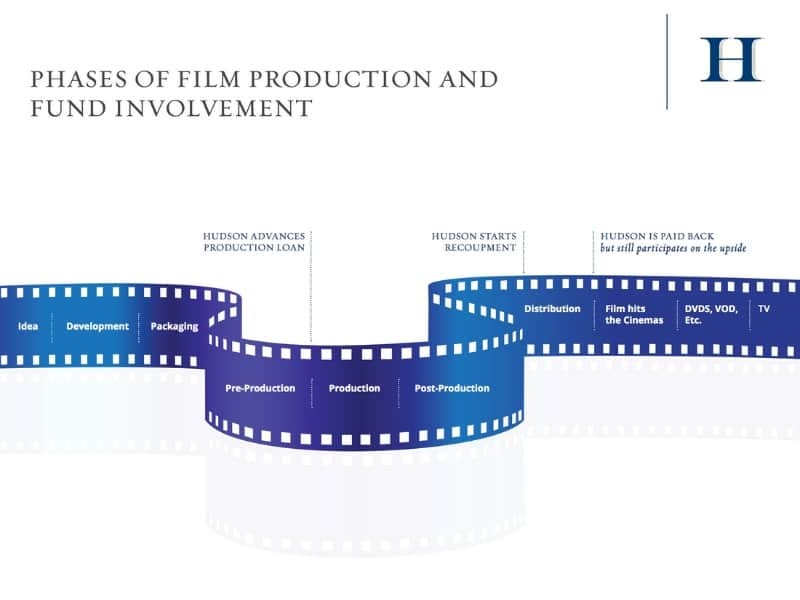 A once robust and highly competitive market for business loans to independent film production became retrenched. The technology revolution associated with video-on-demand streaming services created massive and growing new demand for film content. 3. 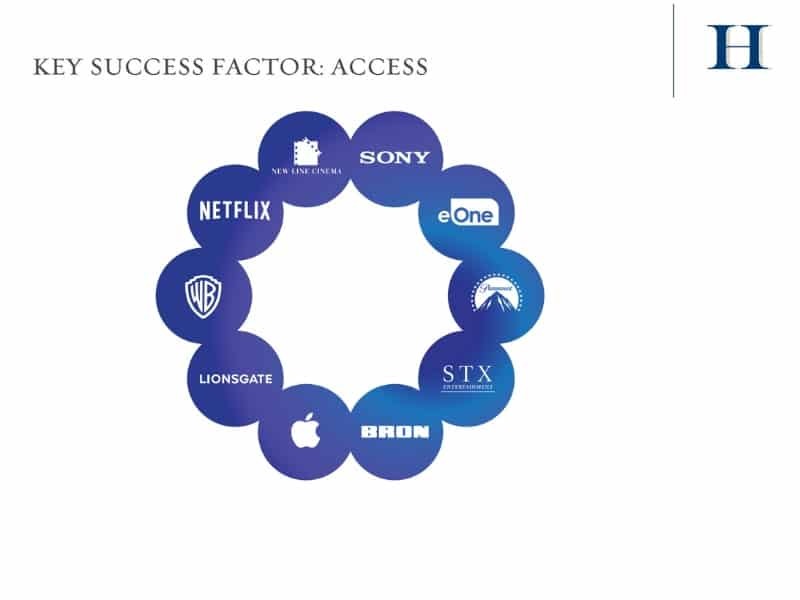 Hudson Private, LP has developed a robust network of industry relationships which provide steady, on-going deal flow.